We are able to service all of your lubricant, coolant and metal cutting coolant needs. Our primary focus is agriculture, commercial and industrial. Our specialty is delivering high quality products that meet the diverse lubrication needs of our customers. 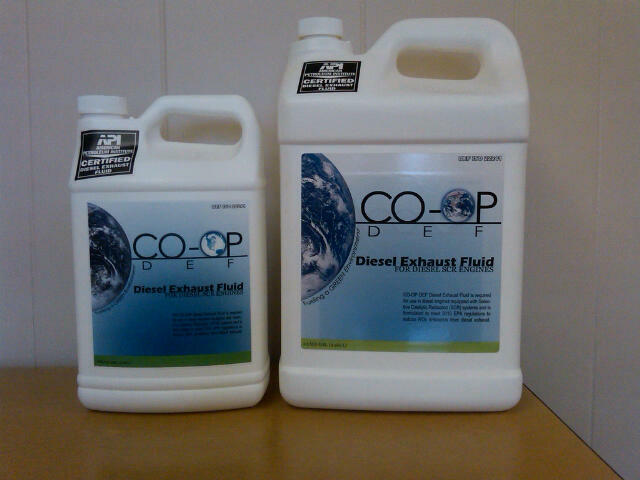 We also market a Private Label, COFC, that services your agriculture and automotive needs. 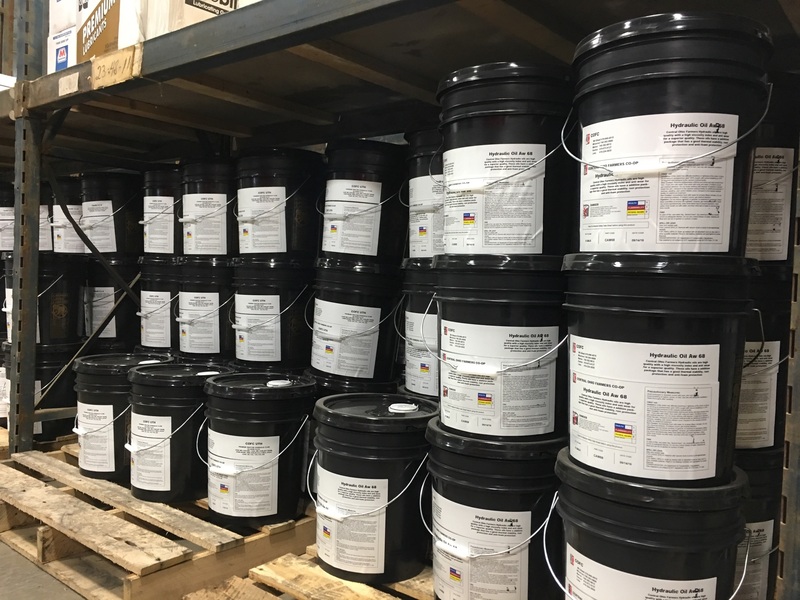 Our specialty is delivering high quality products that meet the diverse lubrication needs of our customers.